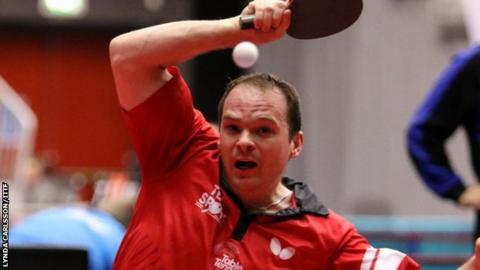 English duo Liam Pitchford and Paul Drinkhall missed out in the European Olympic qualifying event in Sweden. But both are well placed to make Rio 2016 through their world rankings. Pitchford lost 4-3 to Tiago Apolonia of Portugal and Drinkhall succumbed 4-1 to Sweden's Par Gerell in the final round of the first stage. Pitchford, ranked 39, was then beaten in the first round of the second stage by Zhiwen He, while Drinkhall, ranked 68, lost to Lei Kou in the semi-finals.